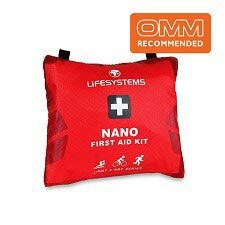 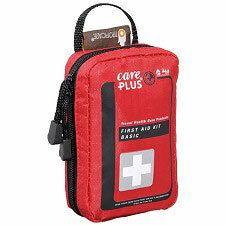 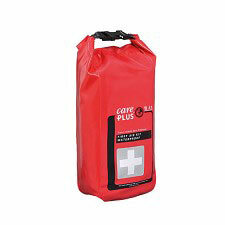 The Snow Sports First Aid Kit is a very compact and basic pack for those partaking in snow sports. 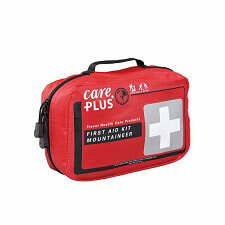 It contains 21 items for treating minor injuries on the slopes. 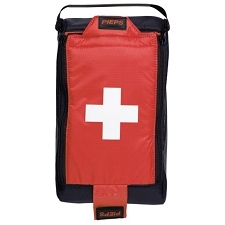 Also comes with a durable ripstop case. 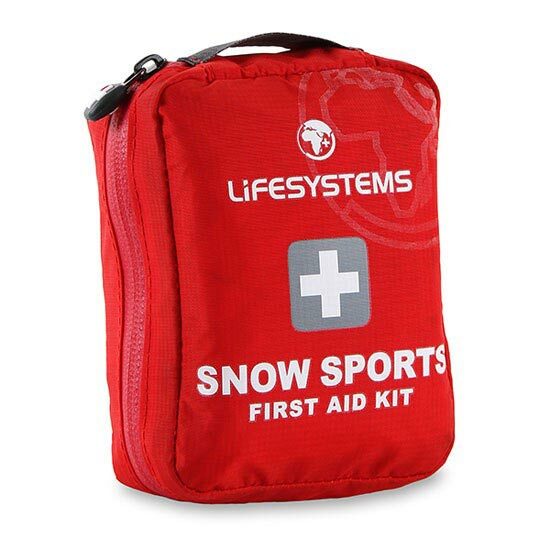 Customer Opinions "Snow Sports First Aid Kit"